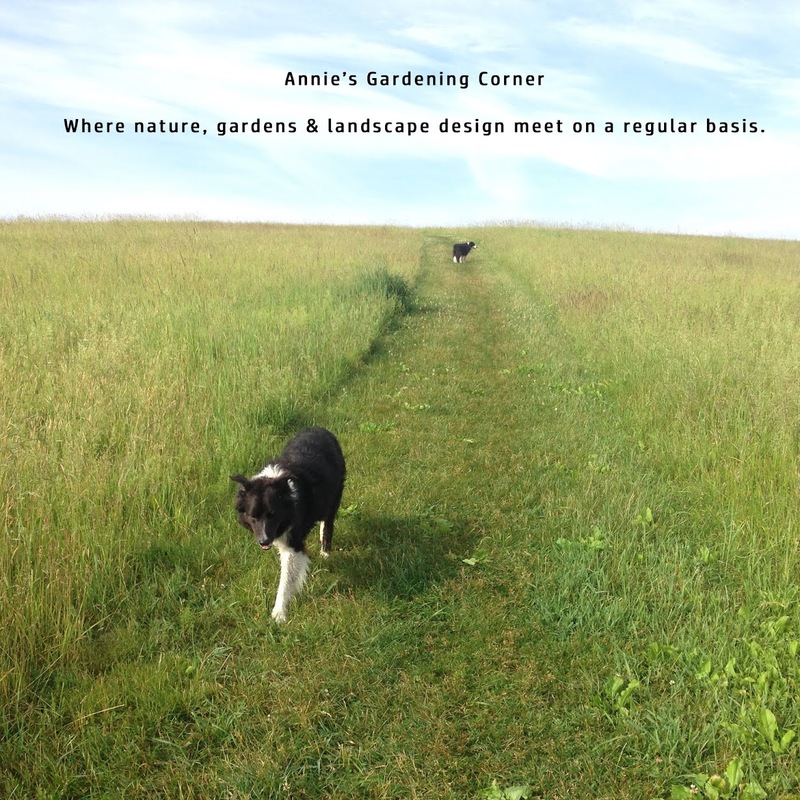 Because most folks are already in fireworks mode and jet setting off for their Independence Day, it’s just a simple quote with two garden images for this wordless Wednesday. I spotted the quote yesterday hanging in the rafters at an eatery. It was one of those painted wooden signs you buy at a quaint country store or a Christmas Tree Shop. But the words stuck with me so it’s what I’m using for the quote of the day. I believe John Cassis deserves the credit for these words. A good reminder as we go off to celebrate Independence Day. Have a safe and happy 4th of July.